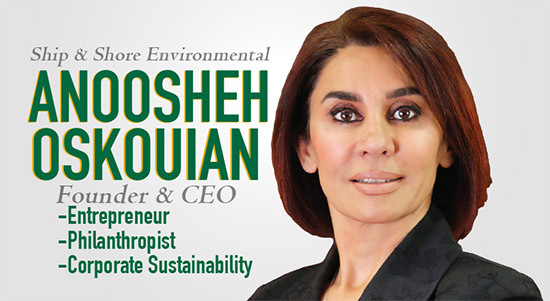 As the President and Chief Executive Officer of Ship & Shore Environmental, Inc. Anoosheh Oskouian directs the corporate strategy for marketing and product development with her team to design, fabricate and install state-of-the-art air pollution abatement equipment. Ms. Oskouian will be presenting on campus at Cal Poly Pomona on Monday, October 23rd, 2017 at 2:30pm in the Bronco Student Center. For full details about the event, visit the Entrepreneur Speaker Series website. 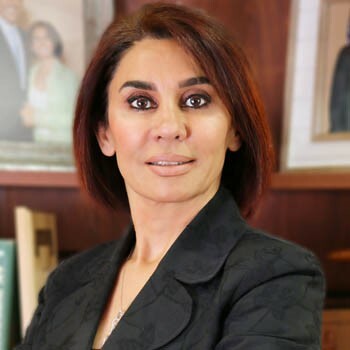 Her reputation in this industry has been proven through the many years of excellent rapport that she has developed with her clients. For many years she has served, and continues to serve, as an advocate for manufacturers through active participation on several boards and committees. As a member of the Society of Plastics Industry, she has served on the Public Policy Committee and Environmental Council and has met with legislators and testified at government hearings on behalf of industry. 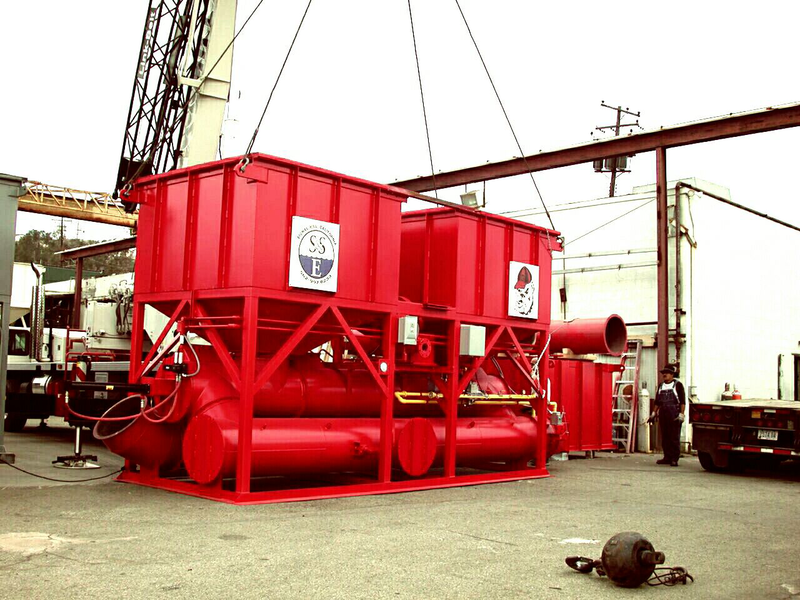 years of experience gained while helping her clients implement a variety of energy reduction strategies including alternative energy sources.